The Goegap Nature Reserve with its granite peaks and sandy plains are dominated by Carolusberg, the highest point in the area. Goegap’s wild flower garden contains an enormous collection of succulents endemic to the area. 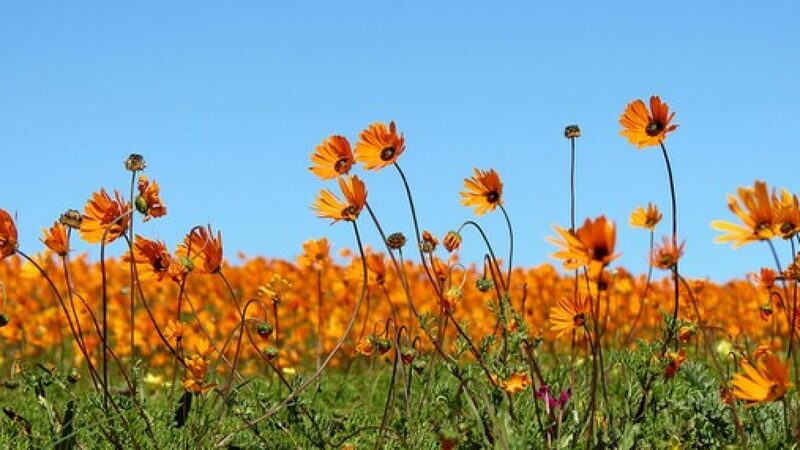 A visit to the Goegap Nature Reserve will make a lasting impression with the spectacular annual display of wild flowers in spring. Besides the unbelievable number of floral species, Goegap Nature Reserve boasts a recorded 45 mammalian species including springbok, gemsbok, the endangered Hartman’s Zebra and the aardwolf amongst several others. Bird lovers will enjoy the more than 92 recorded South African bird species which can be viewed in the park including ostriches, black eagles, spotted dikkops and ground woodpeckers.